When the sun goes down, you may feel the desire to light up your property or driveway, as the effect of lighting is a chic trend with timeless elegance and class. 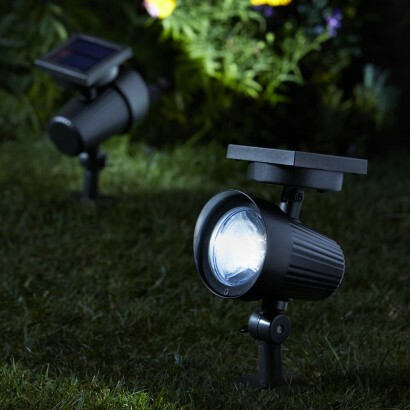 Let Tri Star work with you on developing a landscape lighting set up, to meet your essential requirement. One may need lights for security or simply aesthetic purpose. Either way, this can be a complicated task…one you may not want to take on yourself. Proper location to achieve certain effects require an experienced Journeymen electrician. The wiring itself is always a challenge so let us work with you to design and install the finest arrangement to assure that your property has the latest and greatest lighting effect your looking for!